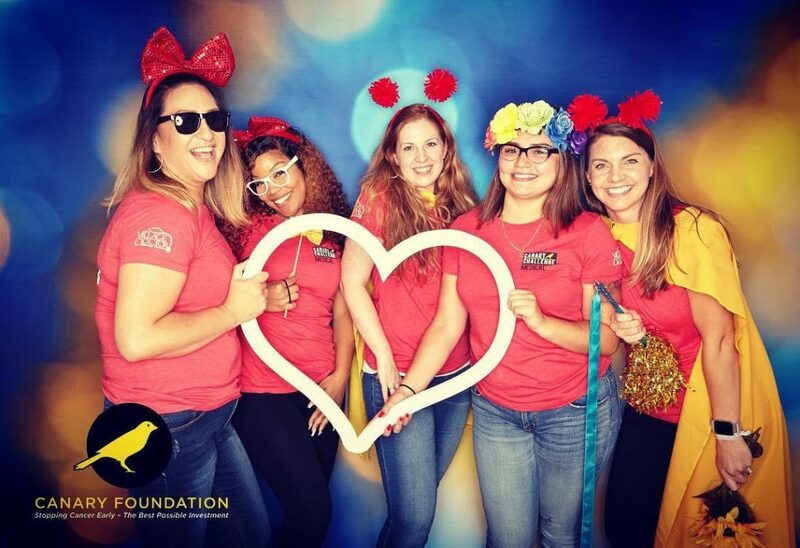 Cancer is this month's theme, so in that spirit, a big shout out to the Canary Foundation at Stanford for their work on early cancer detection. Founded by Woodside's own Don Listwin, the Canary Foundation has drawn attention to the needs, and possibilities, of using exciting new technologies (and creative academic partnerships and funding) to really make a difference in this important space. This year, and for the 8th year in a row, The Village Doctor was proud to offer our support (and medical skills!) to the Canary Challenge, a bike ride fundraiser (and awareness raiser) for the Foundation's work. A big thank you to our very own Christie Warner who again ably spearheaded our efforts! Until next year!